We were using an old website platform that was out of date as well as having high monthly support costs. 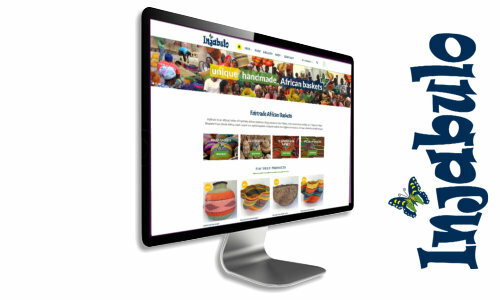 We needed an up to date site that told our story, showcased our products and would be easy to administer. Qi Marketing was recommended to us and we have been delighted with Justin’s service. He very competently interpreted our ideas as well as giving invaluable advice on various aspects of administration and photography. The site was built very quickly and Justin was patient and helpful throughout when requiring information from us. We are so glad that we went with Qi. I have no hesitation in recommending Justin to anyone who is looking for a very personal, professional and speedy service.